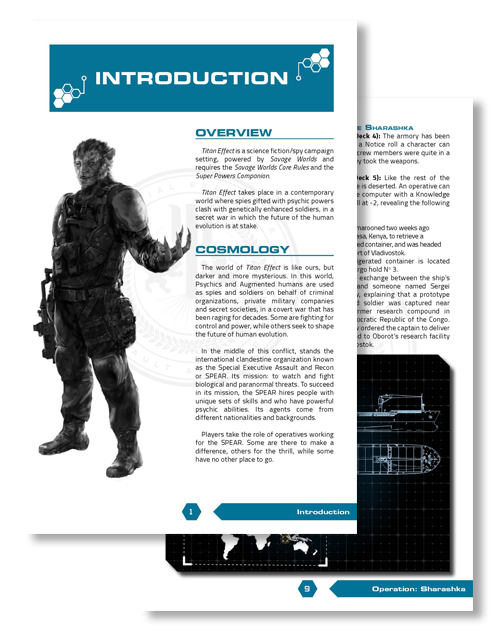 Titan Effect RPG is a tabletop role-playing game, set in a contemporary world where spies gifted with psychic powers clash with genetically enhanced soldiers, in a secret war in which the future of the human evolution is at stake. 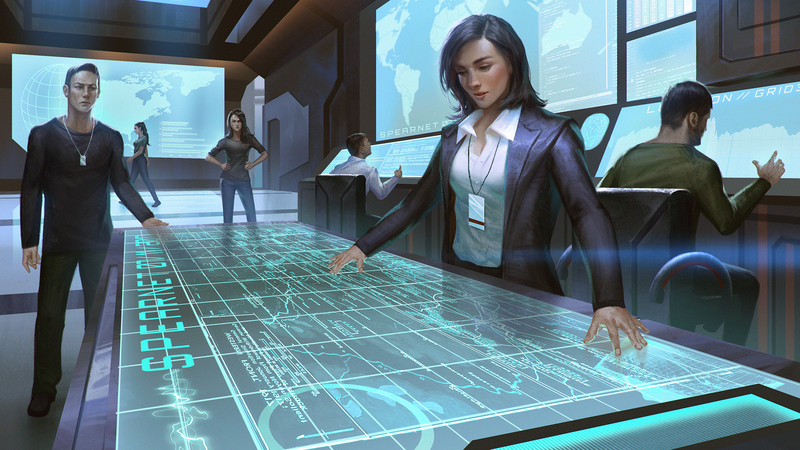 You think you have what it takes to become an operative? Find out now! 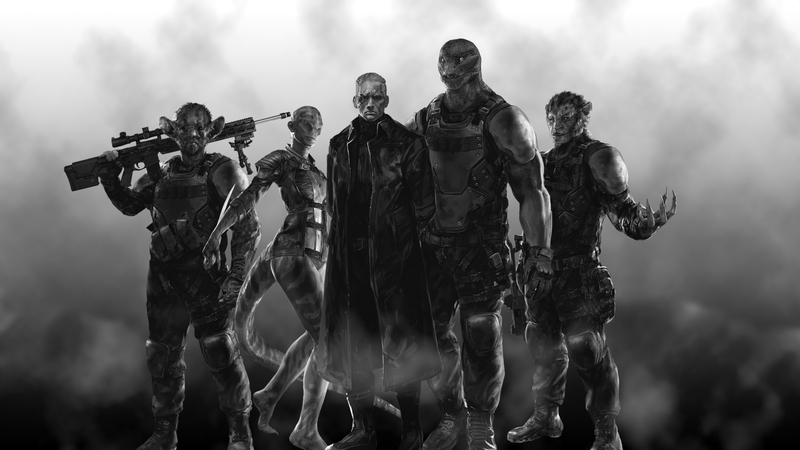 Titan Effect RPG is now available on DriveThruRPG! Download FREE Titan Effect Demo Kit now! 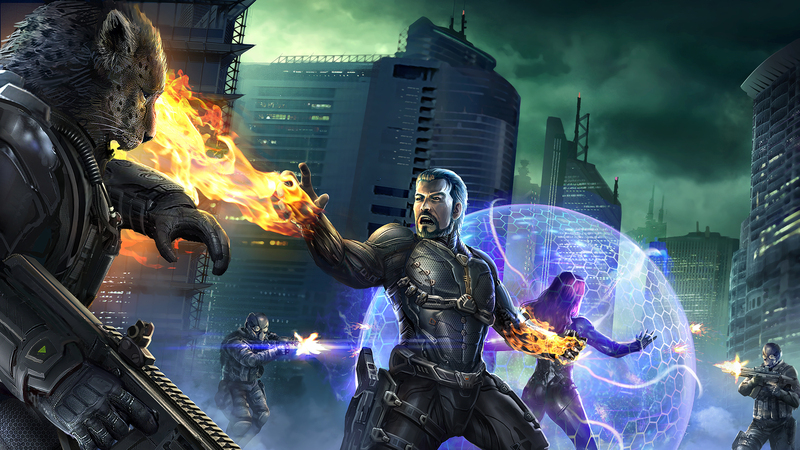 Subscribe to our Newsletter to be the first to know about Titan Effect RPG, and to receive important updates and new FREE downloads.